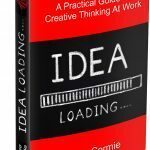 IDEA Loading is the ultimate how-to book for anyone who wants to be able to think creatively within the work environment. Packed full of practical creative thinking tools and techniques, you will learn how to generate, evaluate and select new ideas and solutions quickly and easily. A practical 1 day mind mapping training course delivered by an expert mind mapping trainer! Learn how to think smarter, learn faster and communicate better. A practical 1 day creative thinking skills training course. Learn how to generate, evaluate and select creative ideas and solutions. 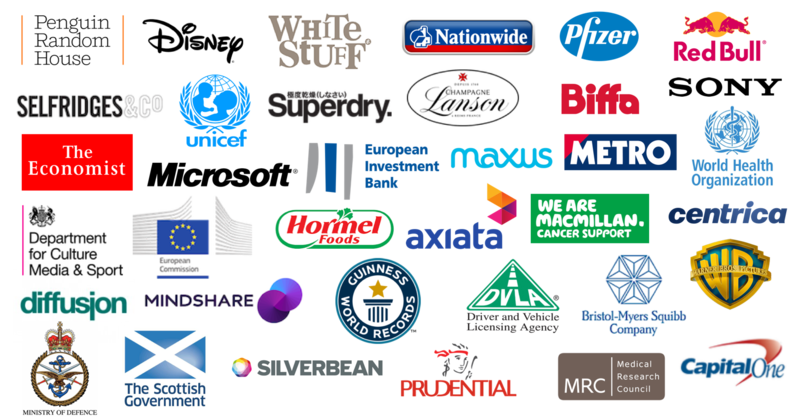 The Thinking Business is a global training company specialising in thinking skills. We are experts in creative thinking, strategic thinking and mind mapping. 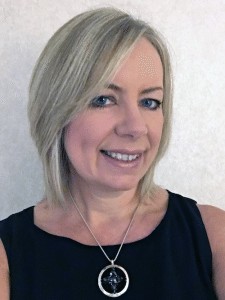 Our world-class training programmes are designed to give you the knowledge, skills and techniques to be able to generate creative ideas and strategies that will drive your personal and business growth. We also offer a practical facilitation service which focuses on helping groups brainstorm ideas and solutions. In addition, we provide a creative production service to produce professional mind maps for business and education.